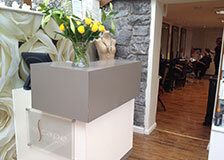 Escape is a unisex hairdressers and beauty salon, specifically created within the village of Bleadon to provide a relaxing friendly atmosphere for all your hair and beauty needs. Our philosophy is to create an individual look to suit you. We pride ourselves on taking time to listen and to give the best advice possible. 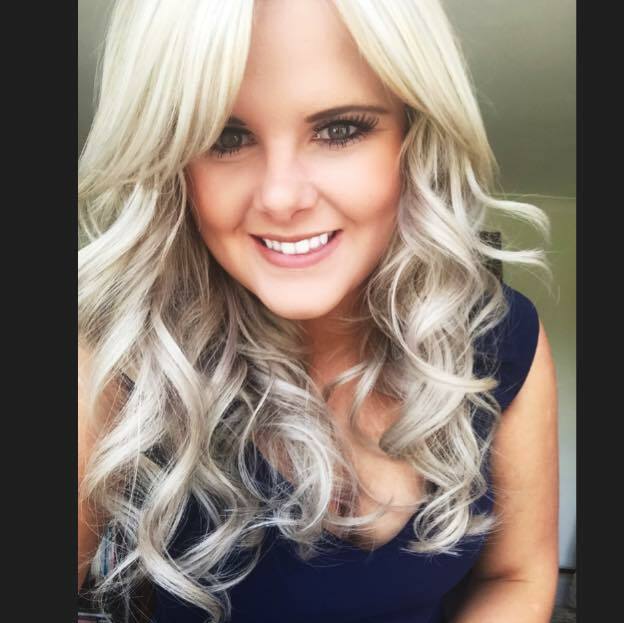 Escape Hair & Therapy salon have been operating and providing a variety of professional hair and beauty services in the village of Bleadon for five years. Our team of skilled and experienced staff provide a variety of specialist hair and beauty services to ensure your hair is given the attention it truly deserves. For the comfort of our clients the salon is fully Air Conditioned. Hassle free onsite car parking is available and of course, free wi-fi. 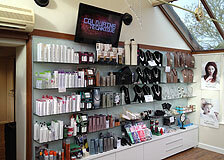 In the hair therapy salon a lot of emphasis is placed on the hair wash as this is a key part of the salon experience. In the beauty salon we have ensured all your needs are met by providing a wide selection of treatments for you including beauty, holistic and complementary therapy. Please contact us for a free no obligation discussion to see how we can help you. Please feel free to visit our gift shop with no obligation for; Paul Mitchell, Fudge, Joico, Lilly-Flame Candles, Costume, Jewellery including hand made Nour Jewellery, Hand Bags Cards, Clere Vision Reading Glasses etc. Ask us for details on our special this month! In 2010 she became South West Region Habia Skills Champion. (which is the Government Body thats sets up and approves standards within the Hairdressing Industry). 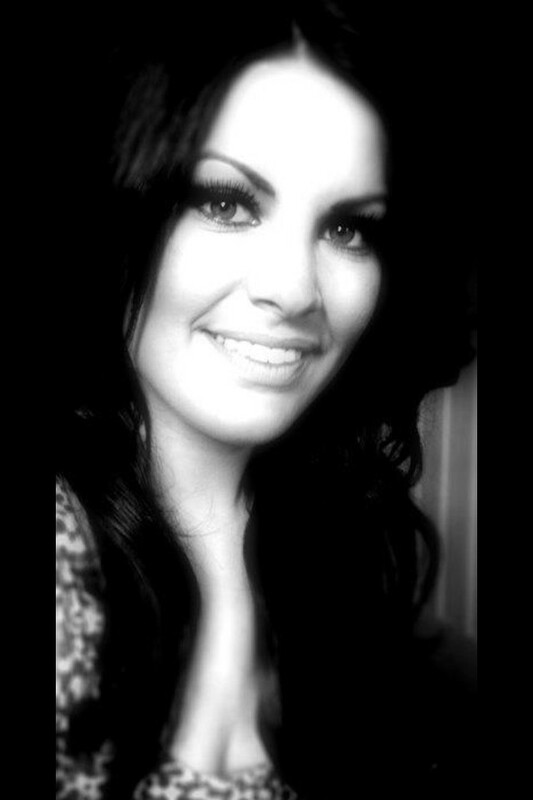 She has worked internationally so is very confident with all types of hair. 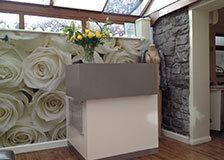 In June 2012 We opened up our lovely new fully sound-proofed Beauty Rooms. 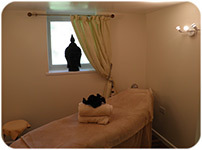 For an amazing relaxing ambience for your treatments. 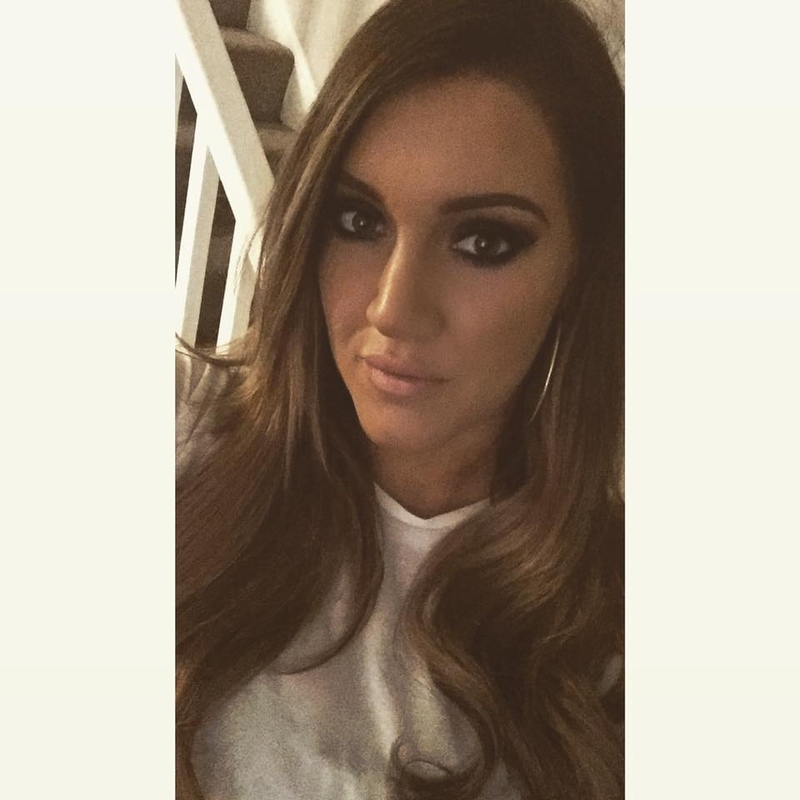 Jade prides herself on delivering what the client wants and need, while providing a professional opinion to suit you face shape, lifestyle etc. 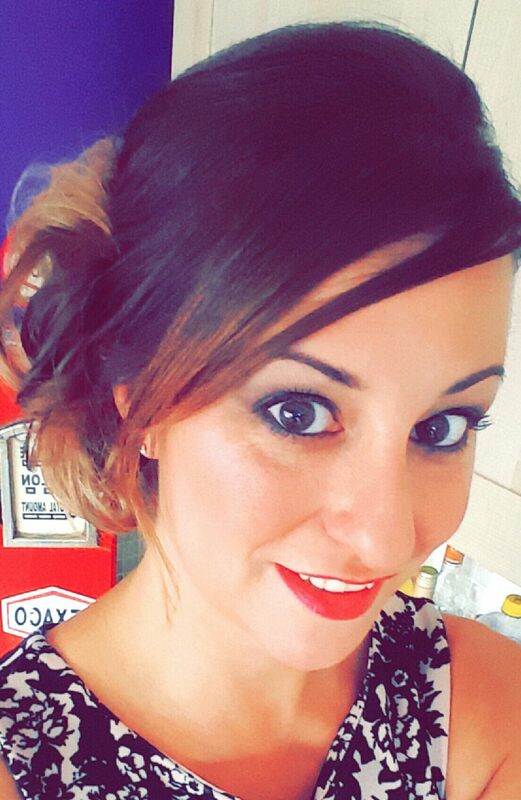 Jade is a Wedding and Party Hair specialist who can give you that 'Wow' look. 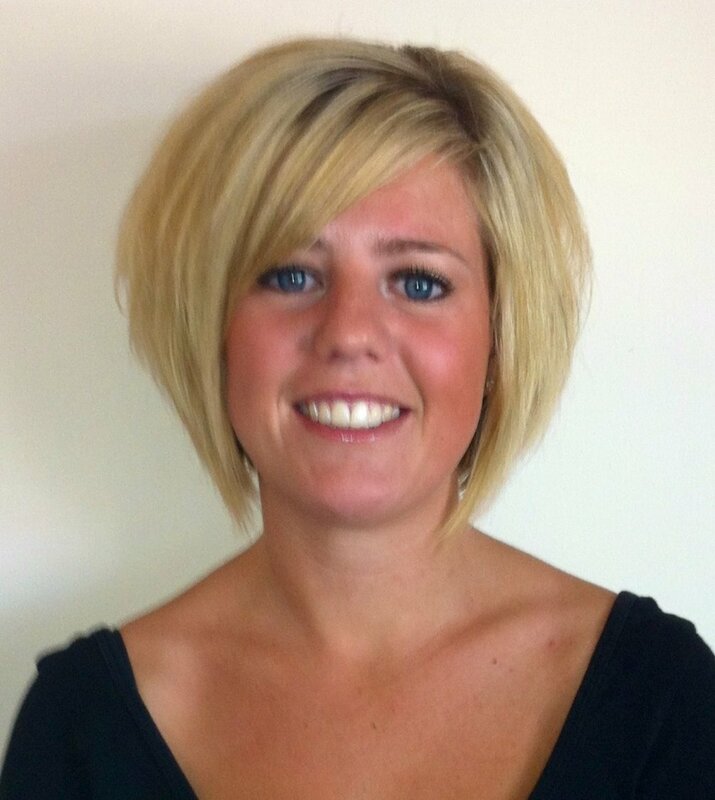 Beth has recently qualified having served her three year apprentiship. She is an enthusiastic and dedicated hairdresser. Hairdressing is Lisa's passion. It gives her the desire to give our clients the very best; Colour Services, Styles, Cuts and Hair care Advice which guarantees the very best hairdressing experience. "Brilliant, will definitely return. A wonderful experience everyone's so friendly. It's a joy to come out of town and find such great talent and friendly staff. I am already recommending you to my friends and work colleagues." "Excellent service will be going back. Great surroundings and within our village!" "Loved the new salon and the fact you can park. No more spending 20 minutes trying to park in town then struggling back to the car in the rain." 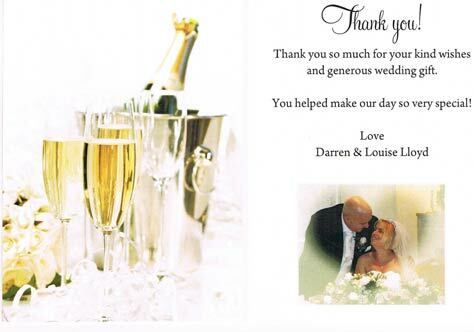 "Thank you for the amazing treatment you gave my wife after I gave her the Gift Certificate. She came back looking amazing and very relaxed after her treatments in the Beauty Room. I know she will be returning soon."